W.W. PREVENTION SERVICES WAS STARTED IN 2011 BY A LOSS PREVENTION SPECIALIST. AFTER DEALING MANY YEARS WITH SHOPLIFTERS, EMPLOYEE THEFT, SLIP AND FALLS OUR EXPERIENCE HAS GROWN OVER THE YEARS. 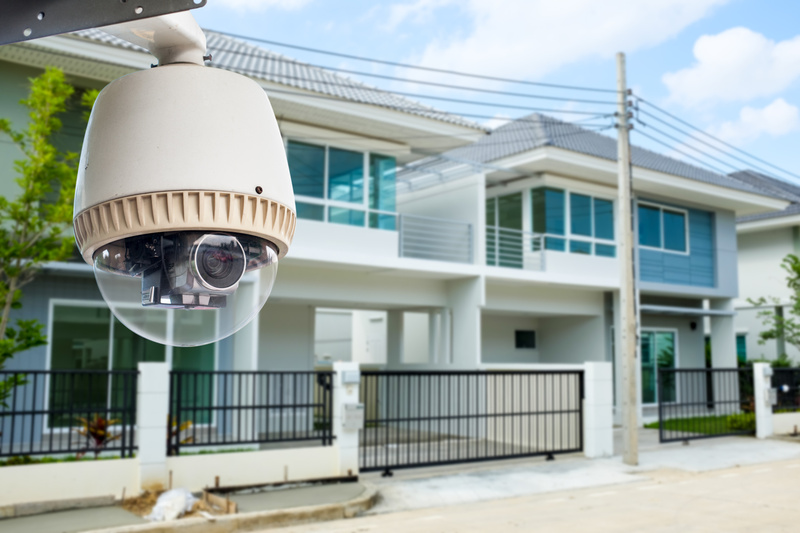 KNOWING WHERE TO PLACE A CAMERA IS JUST AS IMPORTANT AS THE CAMERA ITSELF AND ACTUALLY WORKING IN THE WORLD OF LOSS PREVENTION HAS GIVEN US THE UPPER HAND THATS NEEDED BECAUSE WE HAVE SEEN IT ALL. WE KNOW HOW TO STAY A STEP AHEAD AND USE THE TECHNOLOGY THAT HAS BEEN GIVEN FOR US TO USE TO CATCH THE BAD GUYS. IT DOESN'T MATTER IF IT'S A BUSINESS, HOME OR CHURCH WE WILL GIVE YOU WHAT YOU WANT AT A GREAT PRICE. We also specialize in loss and safety prevention. 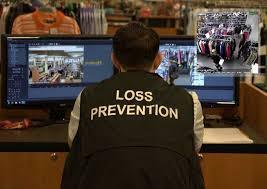 Do you have a loss prevention team? Are you considering putting loss and safety prevention in place. 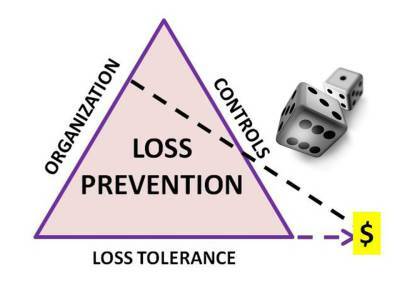 Let us help with your current loss prevention specialist program by working along side them to see what areas need improvement. If you are thinking about starting a loss and safety program let us work with you to see if you need a team or maybe you need us to train them. Contact us and lets see what we can do together. How many of us depend on our computers to get us through each day and how would not having it affect your activities, what about your business. Just like changing your filter in your home and your car, preventive maintenance can save you large repairs bills and lost income. Let us clean your computer and let it be dust free so it can give you years of worry free service. We will take it and clean it inside and out and we can perform this service in your home,​office or business so your time is not interupted. We can perform this preventive maintenance on a regular schedule or as needed. This service is a way that you can feel that you have prevented something from happening that could cost you a lot of money, lost data and even down time in your business. Give us a call to find out more about this service.